Europe makes for a perfect summer destination. You’ll find stunning beaches, amazing landscapes, incredible cities and so much more to give you a fantastic vacation away. There are so many good spots throughout Europe it can be hard to decide where to go, so keep reading. 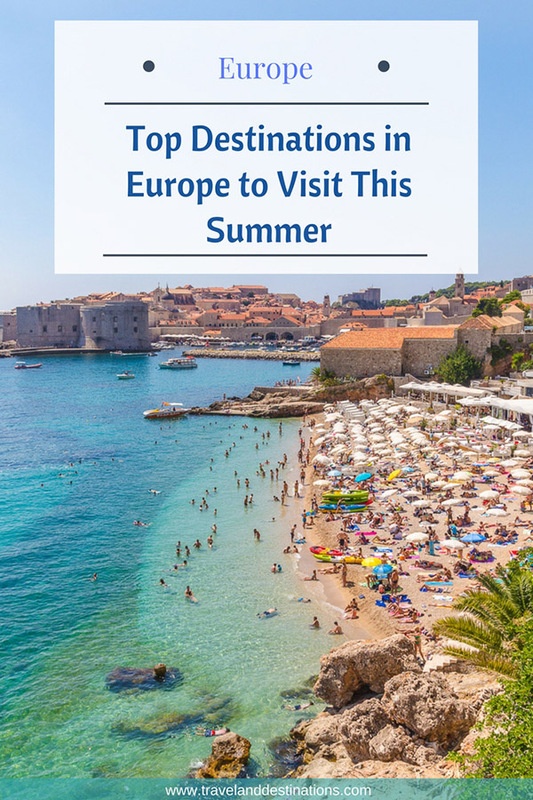 Here is a selection of some of the top places to visit in Europe this summer from cities to beach destinations. Cyprus is a beautiful island in the Mediterranean Sea which you’ll find towards the East of Europe. Around the island you’ll find white sandy beaches and turquoise seas. 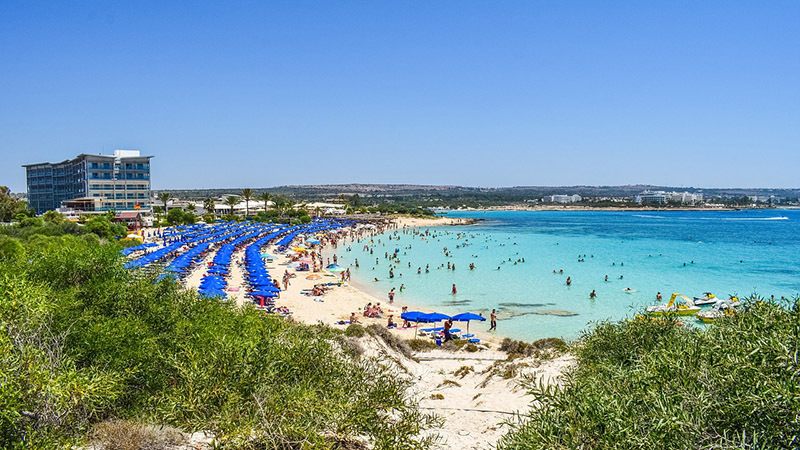 The Island isn’t that big and consists of two parts, the North and the South, and popular holiday spots include Paphos, Kyrenia, Larnaca, Limassol and Ayia Napa. Malta is another island in the Mediterranean Sea. The country consists of various small Islands and is famous for it’s past and historic sites. 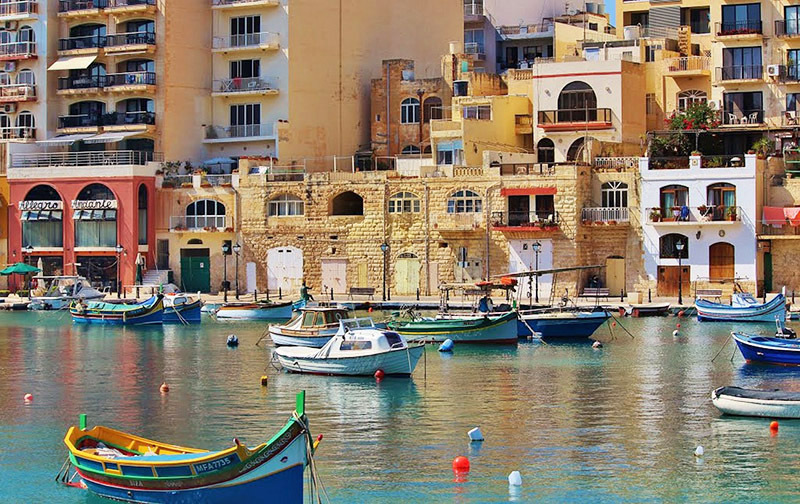 A few things you should see and do during your visit include exploring the fortifications of Valletta, swimming in the stunning blue lagoon, and visiting the very cool Popeye Village. Barcelona is packed with things to see and is a must-visit destination in Europe. 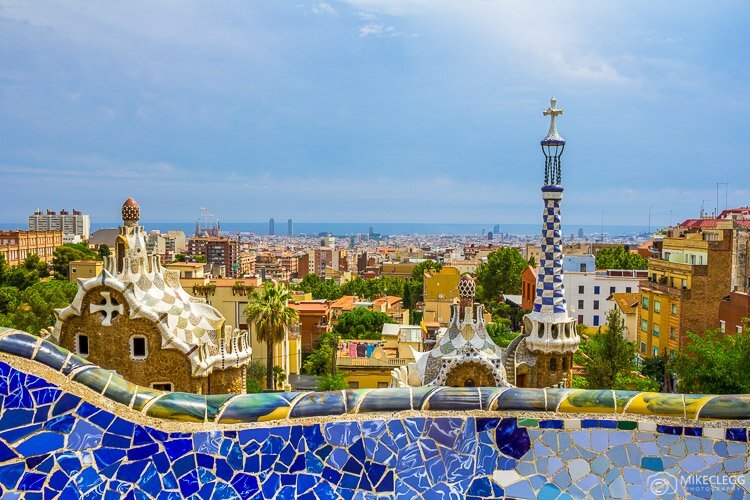 When visiting be sure to explore the architecture designed by Antoni Gaudí, such as Park Güell, Casa Batlló and the Sagrada Família, shop along the famous La Rambla highstreet, and enjoy lots of delicious Spanish Cuisine such as Tapas and Paella. 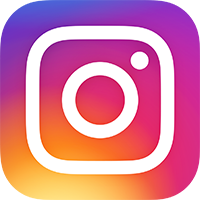 The city also has an amazing nightlife with bars throughout the city, and a must do when visiting is to lounge on Barceloneta beach, maybe with a couple of cold beers. Greece includes an incredible 6000 Islands of different sizes, and some of them are perfect to visit during the summer. 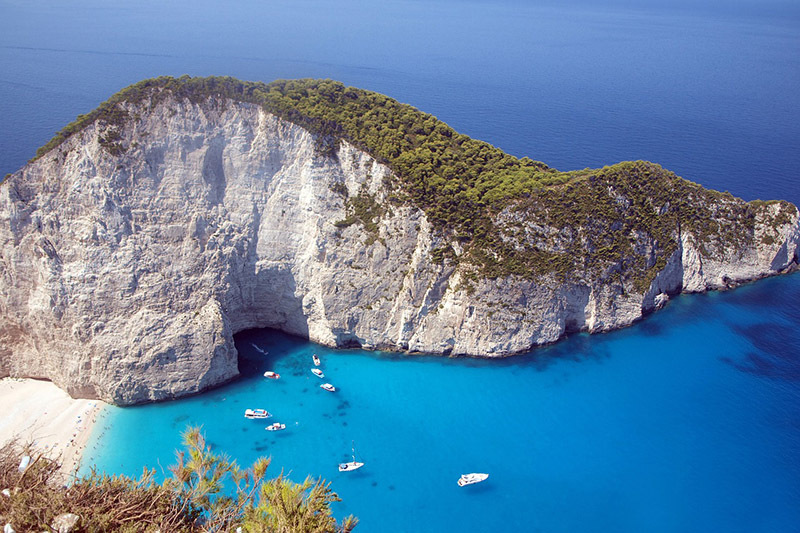 Some of the popular islands include Santorini, Mykonos, Zakynthos, Crete and Rhodes. When visiting relax on the beautiful beaches, go for boat cruises on vibrant blue seas, and enjoy delicious Greek cuisine such as Souvlaki, Baklava and Dolma. 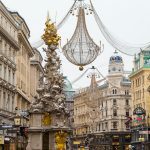 Vienna although a landlocked country is still a fantastic Europe destination for the summer. 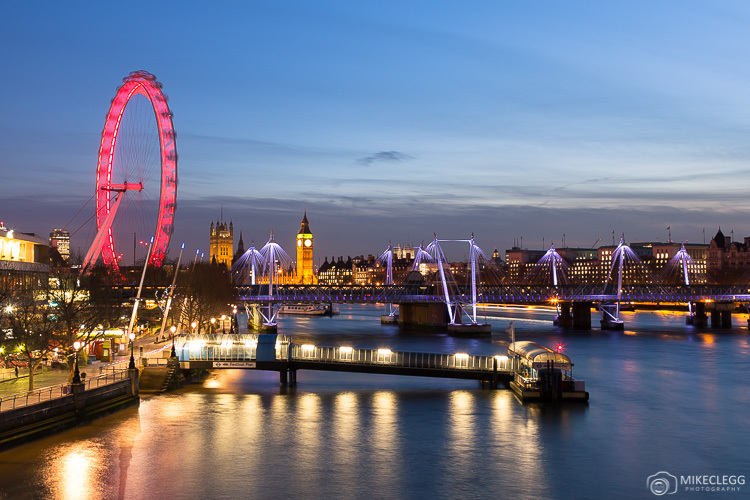 In the city you’ll you’ll find a large variety of summer things to do, from sightseeing, hiking, lounging at deck chairs along the canal, swimming in the outdoor pools, the beaches and much more. As well as this you’ll find gelato stores everywhere and the gelato you get in Vienna is next level delicious. 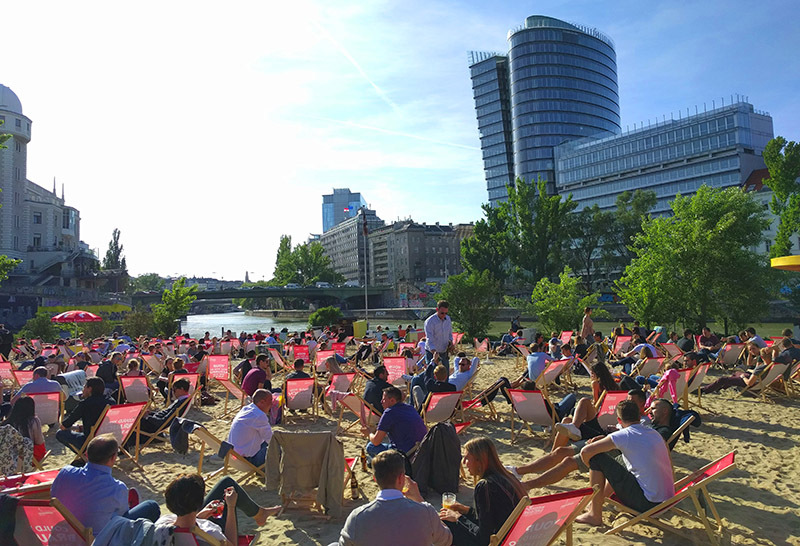 Another benefit of visiting Vienna in the summer is that you may get to enjoy the Donauinselfest which is one of the largest open-air festivals in Europe. 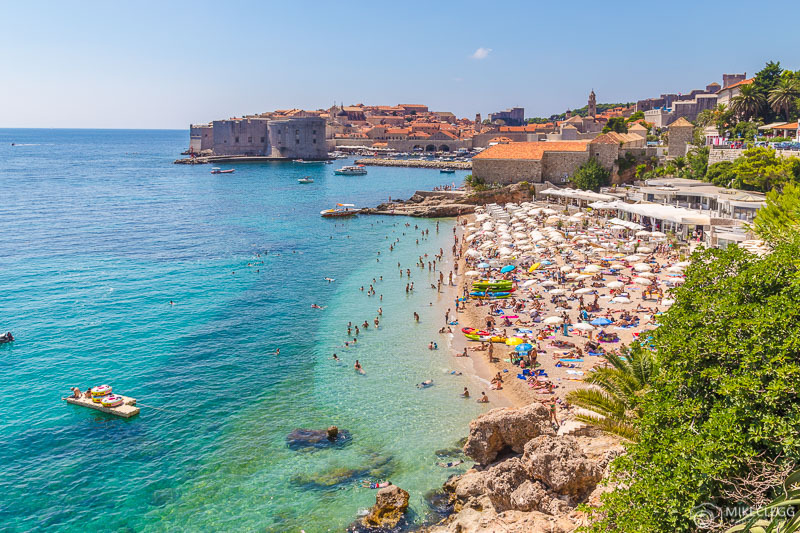 Dubrovnik is a top summer destination with some beautiful beaches, an amazing restaurant atmosphere and historic old town. 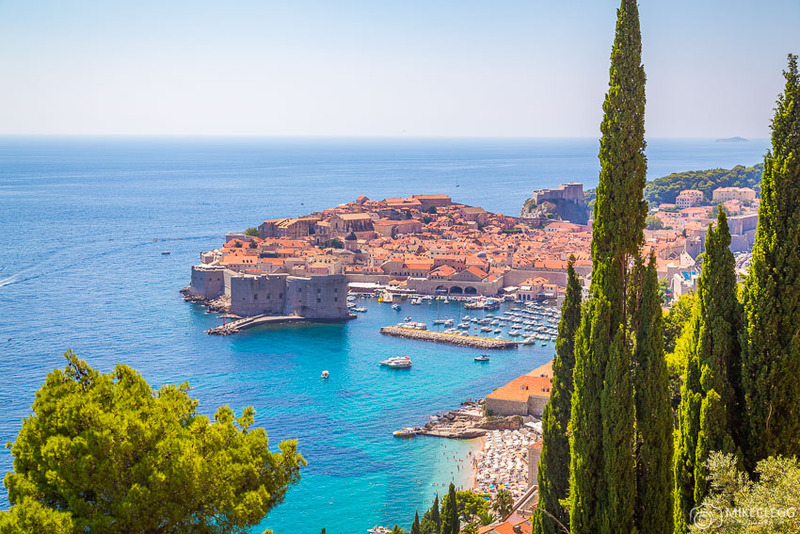 When visiting jump on a boat and cruise around the local islands, walk the Old Town Walls, or head up the gondola for stunning views over the city and the Adriatic Sea. 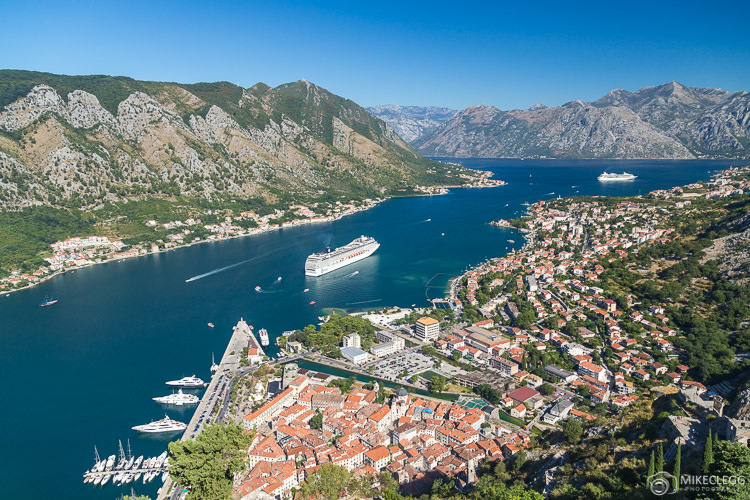 Not far from Dubrovnik and also worth visiting is Kotor in Montenegro. This city is within the Bay of Kotor and you’ll find beaches, mountains, historic architecture, and delicious seafood restaurants. It’s worth visiting both Kotor and Dubrovnik during the same trip as they are around two hours drive away, and as Kotor isn’t quite as busy as Dubrovnik it sometimes feels like a peaceful escape. 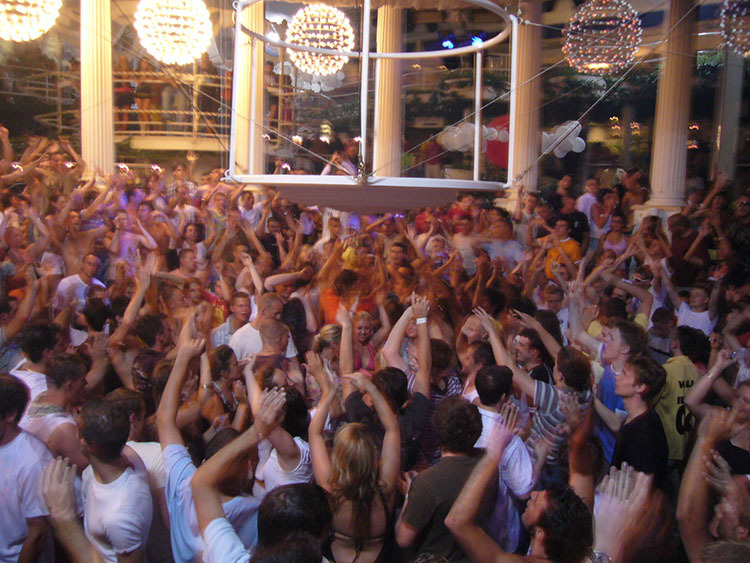 For those that like to party as well as relax then Ibiza has you covered. This beautiful Balearic Island in the Mediterranean Sea has some of the best nightclubs in the world. Ibiza isn’t just a party destination, you can also visit to just enjoy the stunning beaches, explore the landscape, or visit the historic Ibiza Town. 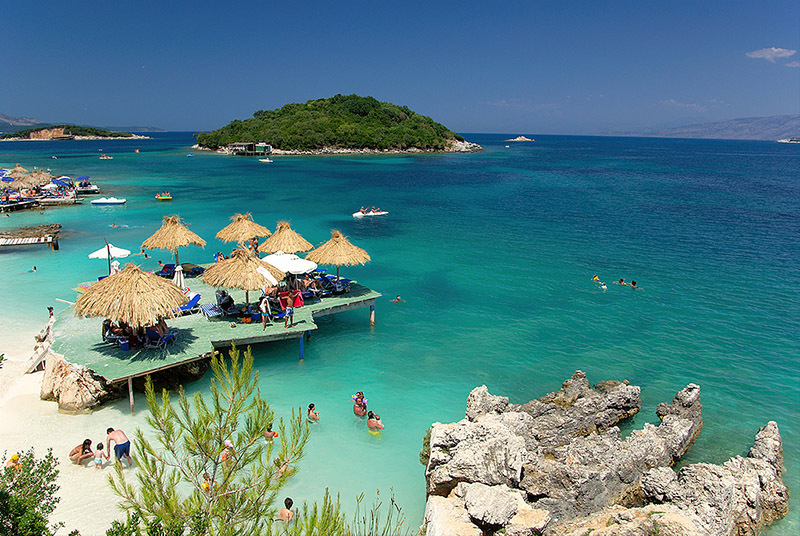 Albania is a lesser known tourist destination that is waiting to be explored. Here you’ll find lots of beautiful and quieter beaches along the coast with crystal clear turquoise water. A few of the best spots include Ksamil, Borsh, Jala and Dhermi. The UK is famously known for being a cloudy, overcast destination, but if you visit in the summer you will be more likely to see some blue in the skies. 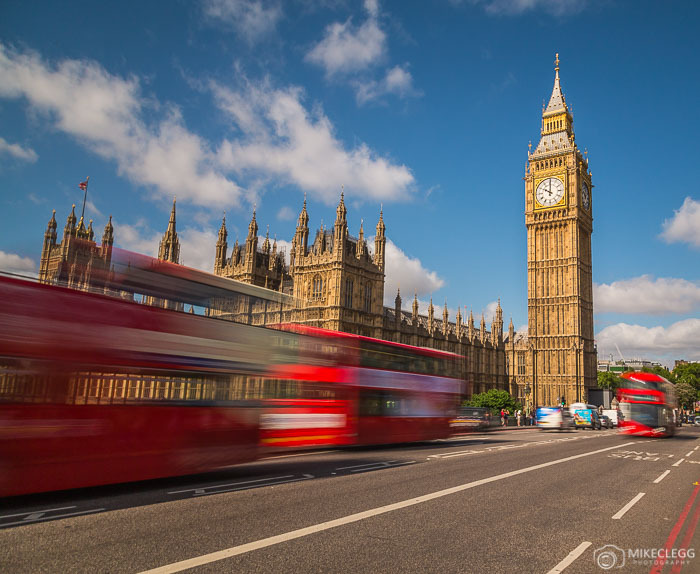 When visiting London in the summer you’ll have longer days to see the sites while it’s light, and even if it’s not pure sun you should still have much better weather. While there if you wanted to get away and see one of the UK’s beaches then why not jump on a train to Brighton. This city is South of the country and only around one hour by train. 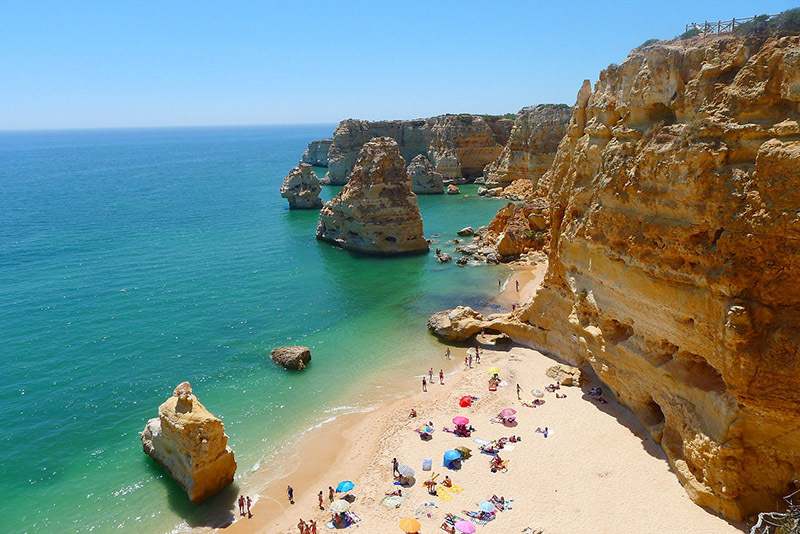 The Algarve is located in the south of Portugal and is one of the sunniest places in Europe with over 3000 hours of sun a year. Along the coast you’ll find approx 200km of stunning beaches perfect for your summer holiday. Golf is popular here with a large number of scenic courses available, and the region is often voted as one of the best golfing destinations in the world. Also in this region of Portugal you’ll find water parks, cities including Faro, and pretty towns such as Tavira. 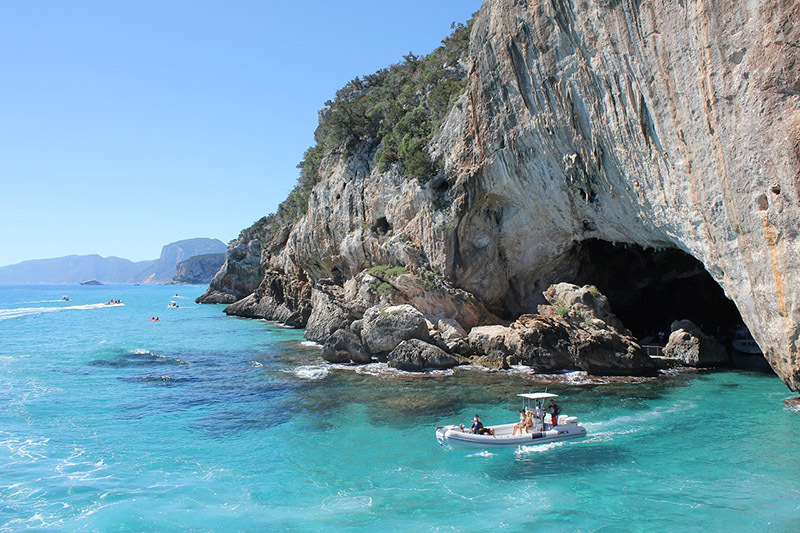 Sardinia is a large island off the west coast of mainland Italy and is an autonomous region of the country. Around the island you’ll find around 800 cultural spots, including historic buildings, museums, monuments, parks, churches and other sites. 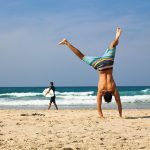 When visiting be sure to spend time relaxing on the beautiful beaches such as Porto Giunco, Cala Mariolu and Spiaggia Tuerredda. 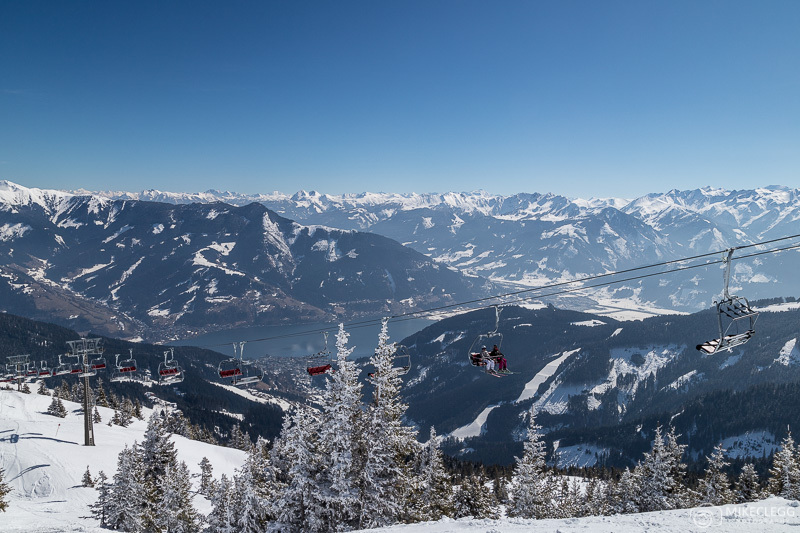 As well as having a large choice of destinations that are perfect for the summer, Europe is also easily accessible and often affordable due to lots of fantastic transport connections, such as from easyJet, Ryanair and Flixbus. Would this be your first time visiting Europe? If so read my Europe tips for first-time visitors. Do you have ideas of other destinations that people should visit in Europe during the summer? Leave a comment below. Note: Average temperatures obtained from holiday-weather.com. Facts obtained from official sites. All content believed to be accurate at the time of writing. 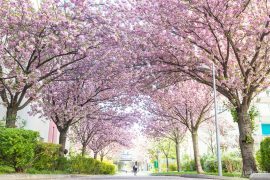 Hey Buddy!, I found this information for you: "Top Destinations in Europe to Visit This Summer 2019". Here is the website link: https://www.travelanddestinations.com/top-destinations-in-europe-to-visit-this-summer/. Thank you.